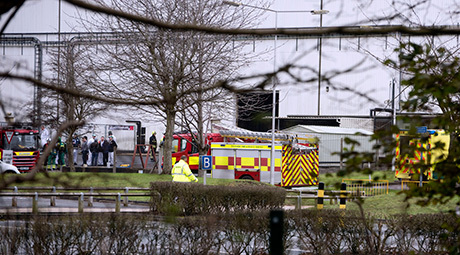 Two Honda workers were taken to hospital after a fire broke out this weekend at the Honda factory in Swindon. But after fire crews contained the blaze on Saturday morning, which Honda confirmed had started in the die cast facility, normal production has been resumed. 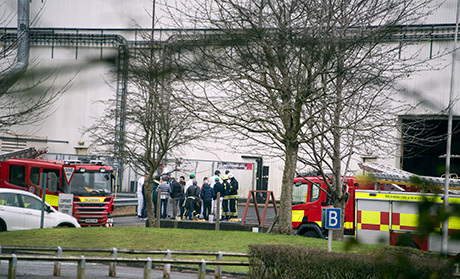 "A small equipment fire occurred this morning at the Honda factory in Swindon within its die cast facility, while routine weekend maintenance work was taking place. 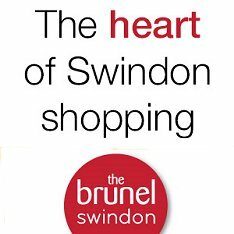 Two associates were taken to hospital as a precautionary measure. There will be no adverse impact to production which will continue as normal on Monday morning." The Marshgate Mountain From Hell!